Irish composer and producer Bill Whelan gained worldwide acclaim for Riverdance. 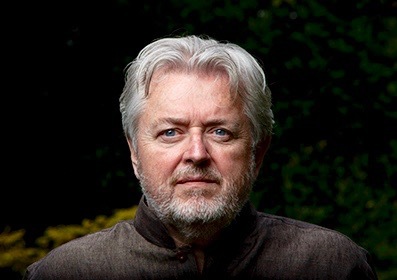 The success of Riverdance evolved from a concept of music and dance he established earlier with The Seville Suite, his first major orchestral composition. The Seville Suite was commissioned for Ireland’s National Day at the World Expo 1992 in Seville, Spain. Through the score, Whelan tells the story of legendary Irish war hero Red Hugh O’Donnell. At a mere 21 years of age, O’Donnell successfully led a rebellion against the English government in 1593. Although he subsequently joined forces with Spain, he famously suffered defeat in the disastrous battle of Kinsale. The music follows his journey from that infamous battle to his reception with great honors by the Spanish Earl of Caraçena. The Seville Suitereceived its World Première at the Maestranza Concert Hall in Seville on October 4, 1992. The wind orchestra version, arranged by Johan de Meij, is a 13-minute adaption with highlights from the original suite. Bill Whelan has worked extensively in theatre and film. His production and arranging credits include U2, Van Morrison, Kate Bush, Richard Harris, Planxty and The Dubliners. He was honored with the 1997 Grammy Award for ‘Best Musical Show Album’ for his Riverdance record. Riverdance The Show has been seen live by more than 22 million people and by a television audience of nearly 2 billion.Bill is a member of the Boards of Berklee School of Music in Boston and The University of Limerick and Music Generation, the recently established music education body for Ireland. He has just completed a co-teaching course at Princeton University for composers and authors and was recently appointed adjunct Professor to Trinity College Dublin's School of Drama, Film and Music. He is currently working on a new theatre work, commissioned by the New York Metropolitan Opera and Lincoln Centre. 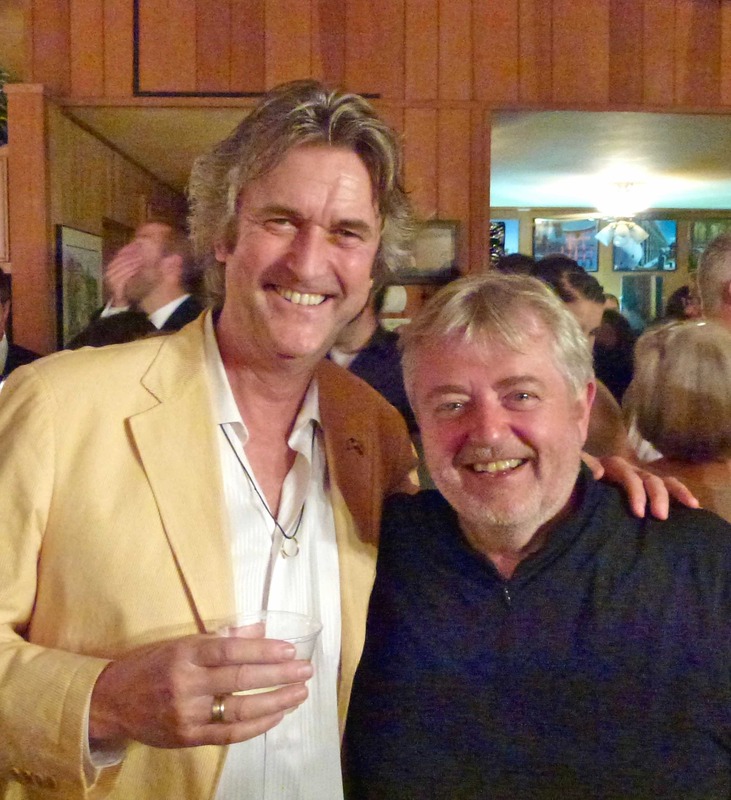 Bill Whelan is a Fellow of the Royal Irish Academy of Music.